Home / Eventos y concursos Winx / ____¡Nuevo concurso oficial Winx Club Friends 4ever!____ New official Winx Club Friends 4ever contest! ____¡Nuevo concurso oficial Winx Club Friends 4ever!____ New official Winx Club Friends 4ever contest! ¿Te están gustando los epidodios Winx Friends 4ever? 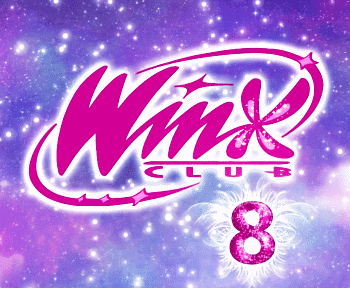 entonces puedes crear tu propia historia y participar en el nuevo concurso Winx Club! Mas detalles del concurso aquí y no olvides leer las reglas aquí. Tienes tiempo para enviar tu historia hasta el 5 de julio 2015. Solo para italianos. 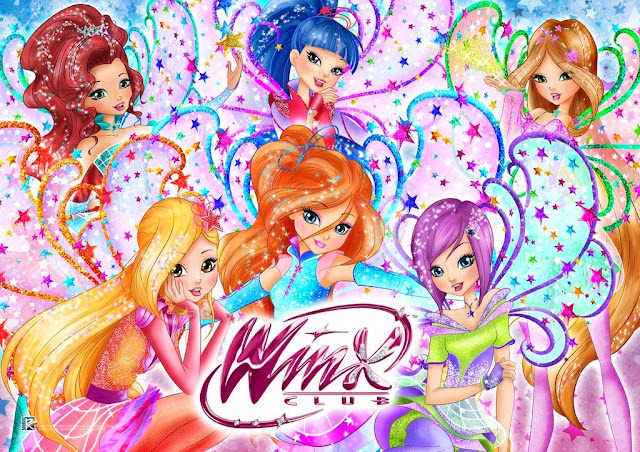 Do you like the Winx Friends 4ever episodes? 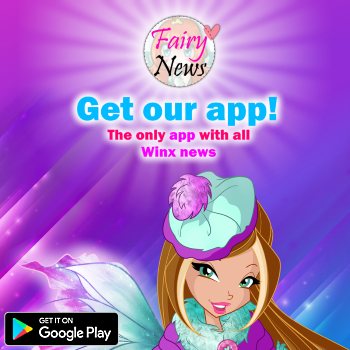 Then you can create your own story and enter the new Winx Club contest! The most original story will be granted a 4 person trip in Senigallia during the next Summer Tour Winx of August. Amazing! More details here and don't forget to read the rules there. You have time to send your story until the 5th of July. Only for Italians.